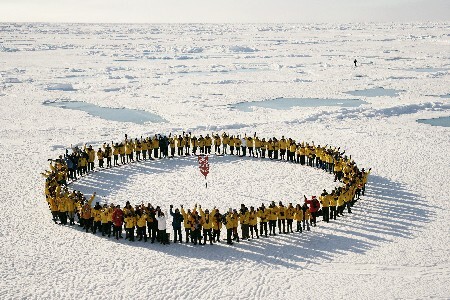 If there is such a thing as a "classic" arctic expedition, this is it. 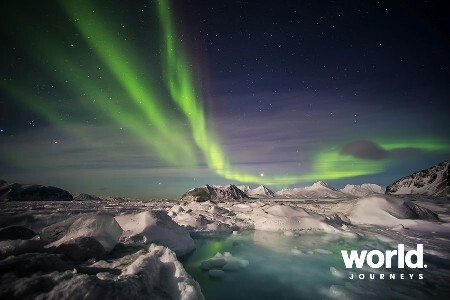 This 11-day itinerary is a bit more in-depth than our introduction itinerary, and you'll see the best of the Spitsbergen archipelago by exploring the western edge of the island and venturing to outlying northern areas, home to polar bears and walrus. 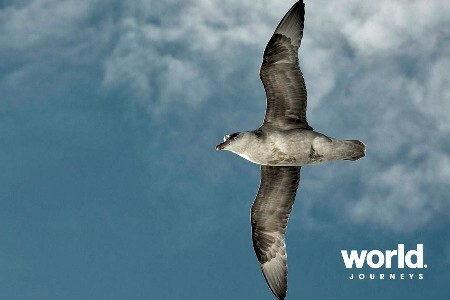 You'll come across colonies of seabirds numbering in the tens of thousands and watch for whales from the deck of the ship. 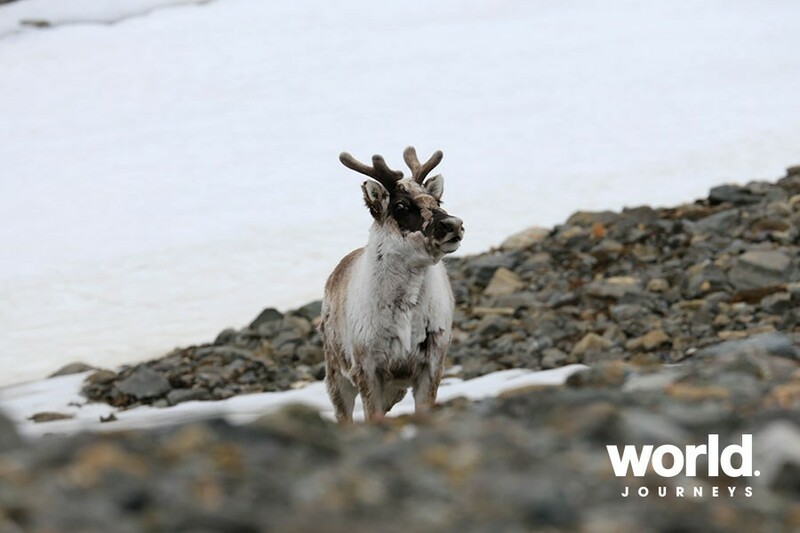 Packed with activity, this is the perfect expedition to explore the "wildlife capital of the Arctic." Ocean Nova Designed to carry travelers in comfort to the most remote corners of the world, Ocean Nova was built in Denmark. This ship delivers clean, crisp Scandinavian styling with a reputation as a modern and comfortable ship in the Polar Regions. Ocean Nova's ice strengthened hull has enabled the ship to sail the ice-choked waters, carrying a maximum of 78 passengers. 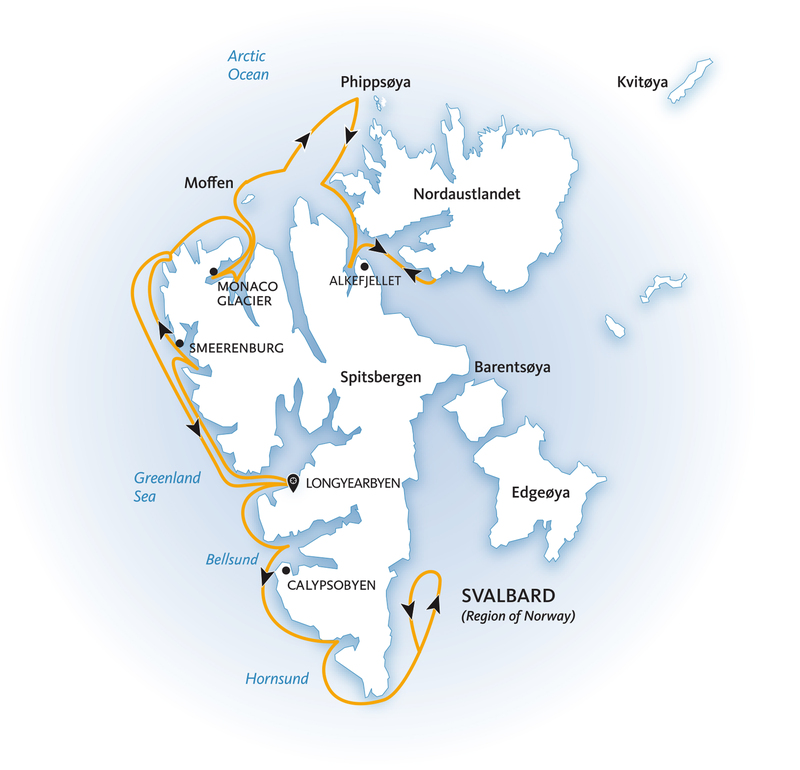 Quark Expeditions is also pleased to offer certified CarbonNeutral voyages on the Ocean Nova. 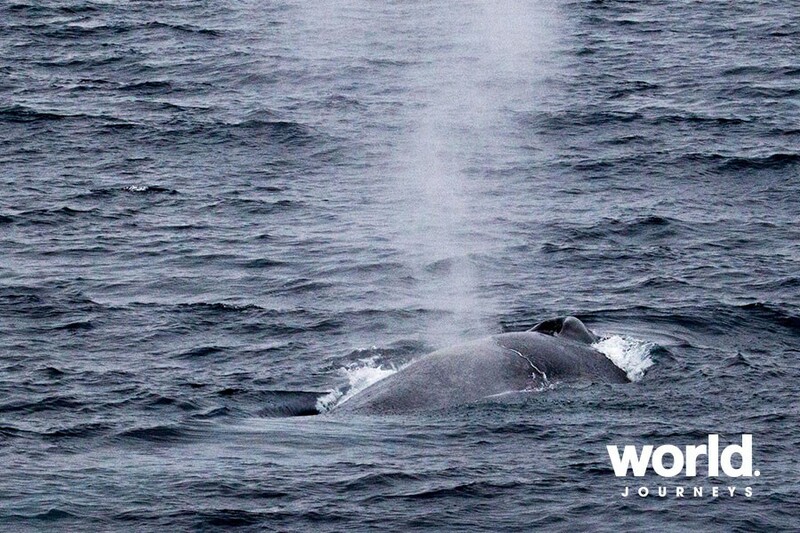 Day 1: Embarkation Day in Longyearbyen, Norway Your Spitsbergen adventure begins when you board your ship in Longyearbyen, the island's largest settlement. As you embark, you'll enjoy great views of the mountainous landscape that serves as a backdrop for this seaside village. 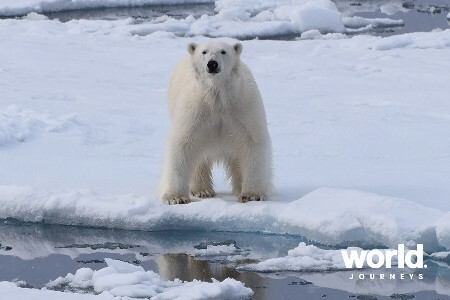 Day 2 to 10: Exploring Spitsbergen Explore western Spitsbergen as well as stunning fjords and outlying islands to the north. From polar deserts to immense glaciers, the natural landscape here is just as varied as the wildlife. 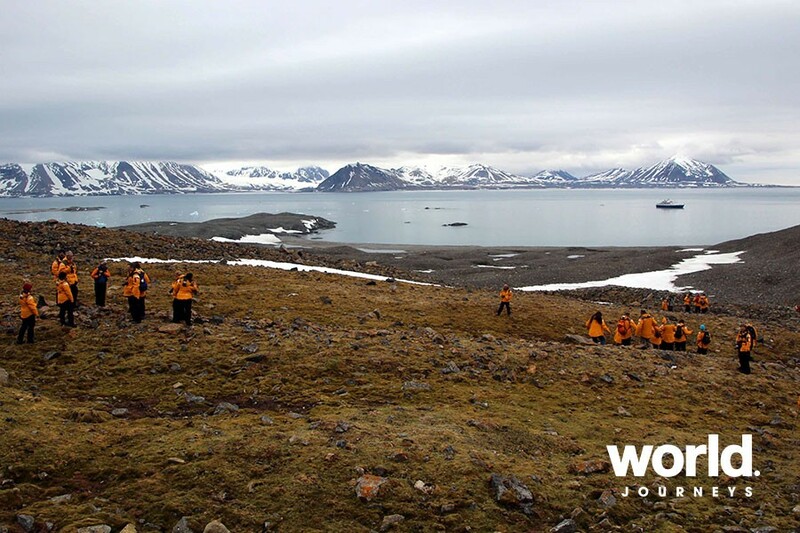 You'll cruise around this magical island located above the Arctic Circle, and your Expedition Team will be constantly searching for wildlife. Each expedition presents new opportunities, so we have no fixed itinerary; however, we do hope to visit some of our favorite destinations, including the 14th of July Glacier, Smeerenburg, Phippsoya, Alkhornet and the Hinlopen Straight. 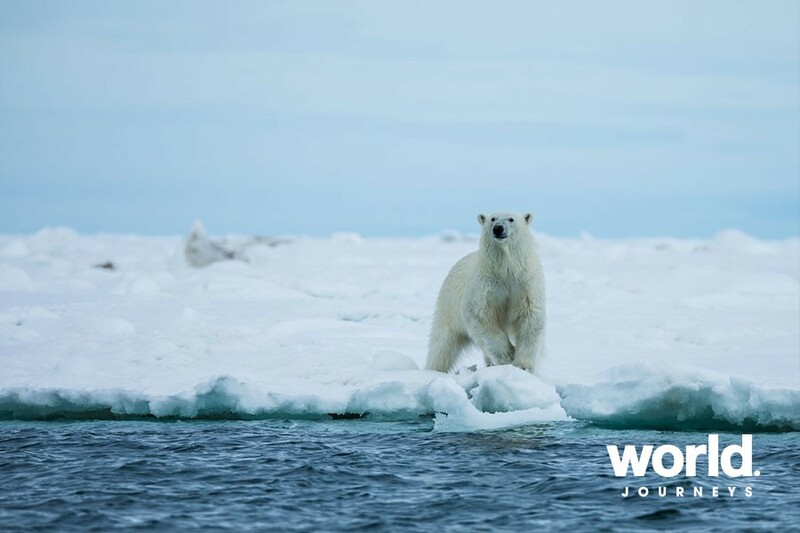 The destinations visited will be selected for optimum wildlife viewing and appreciation of the history and geology of Spitsbergen. Polar bear viewing is almost guaranteed, with Phippsoya being one of their preferred hunting areas, since the towering cliffs of Alkefjellet provide many free bird egg meals for both them and the arctic fox. Torellneset and Phippsoya are great places for walrus photography. Coming across a walrus haul-out is a moment you won't soon forget. 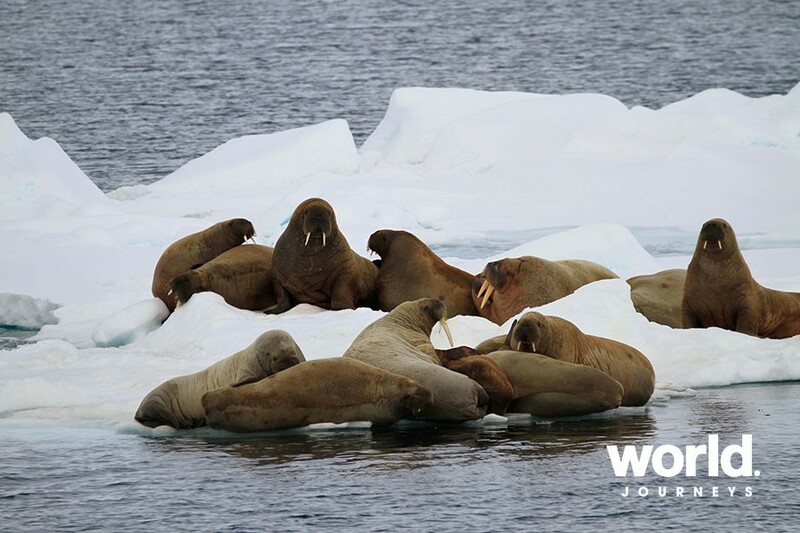 These giant pinnipeds of the Arctic create quite a noisy scene as each walrus vies for a choice spot of coastline. 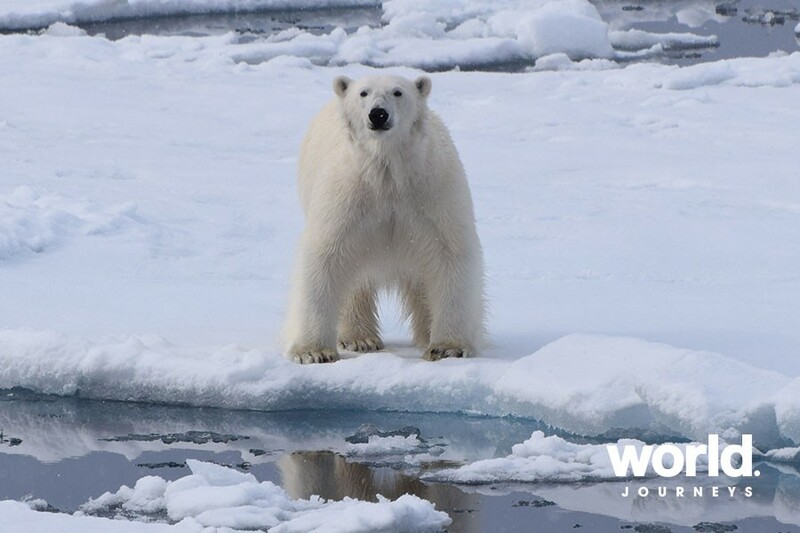 If you're itching to get a little closer to the action, you can book the kayaking option and take an excursion to the more isolated pockets of Spitsbergen. Smeerenburg is a great place for snowshoeing (optional and complimentary on select voyages), where you can visit a memorial erected in 1906. This historic site honors the whalers who lost their lives in the 17th and 18th centuries while working in extreme arctic conditions. There is no shortage of natural beauty in Spitsbergen. The tundra can be surprisingly colorful in summer, with wildflowers bursting for a taste of sunshine. Each day, you'll see something new, whether it is a rare bird species or an abandoned site from centuries ago. Day 11: Depart Longyearbyen The time to say goodbye has come. 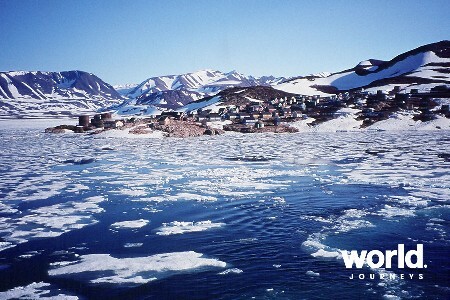 Your adventure ends as it began, in the frontier-style settlement of Longyearbyen. From here, we'll transfer you to the airport for your flight home. IMPORTANT REMINDER: Embracing the unexpected is part of the legacy - and excitement - of expedition travel. 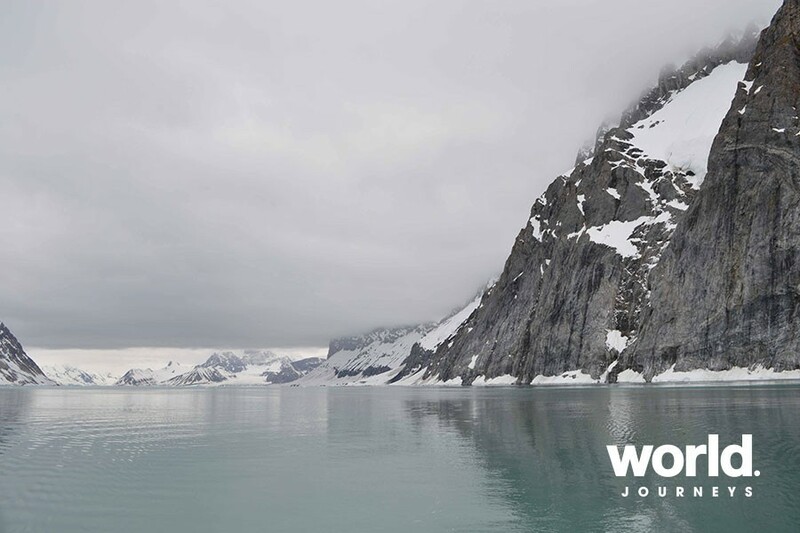 When traveling in extremely remote regions, your expedition staff must allow the sea, the ice and the weather to guide route and itinerary details. This itinerary is a tentative outline of what you'll experience on this voyage; please be aware that no specific itinerary can be guaranteed. • Other categories of cabin available on request . • Single cabin prices available on request. Please note that if you are a solo traveller taking advantage of the 'Request Share' program, not all cabins apply. • Please contact World Journeys for the updated US exchange rate. • Gratuities are voluntary and can be given at the end of your cruise. We recommend that you budget US$10 to US$15 per person per day, if you are pleased with the service on board. Book by 30 April 2019 to save US$1,000 on Standard Cabins on the 06 June 2019 departure. Offer is not combinable with any other promotion, except Shackleton Club; referral and past passenger discounts. Applies to voyage only; cabins limited. Not applicable on transfer package, land-based programs, Adventure Options, additional hotel accommodation, pre/post tours, insurance, flights, or group bookings. Quark has the right to limit, change or discontinue promotion at any time without notice. Excludes triple cabins and owner suites on all ships. No cash value.